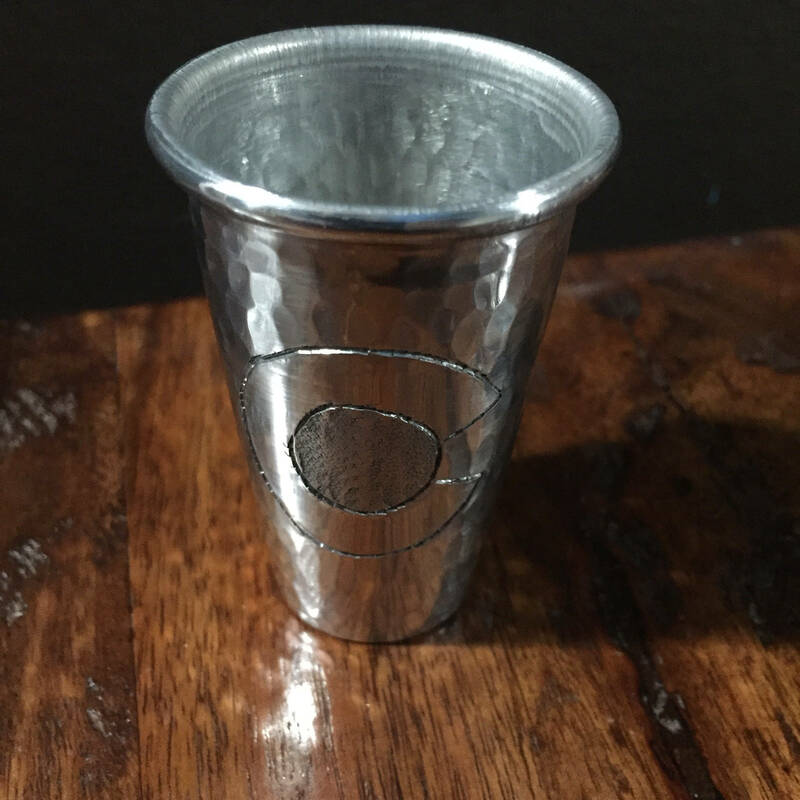 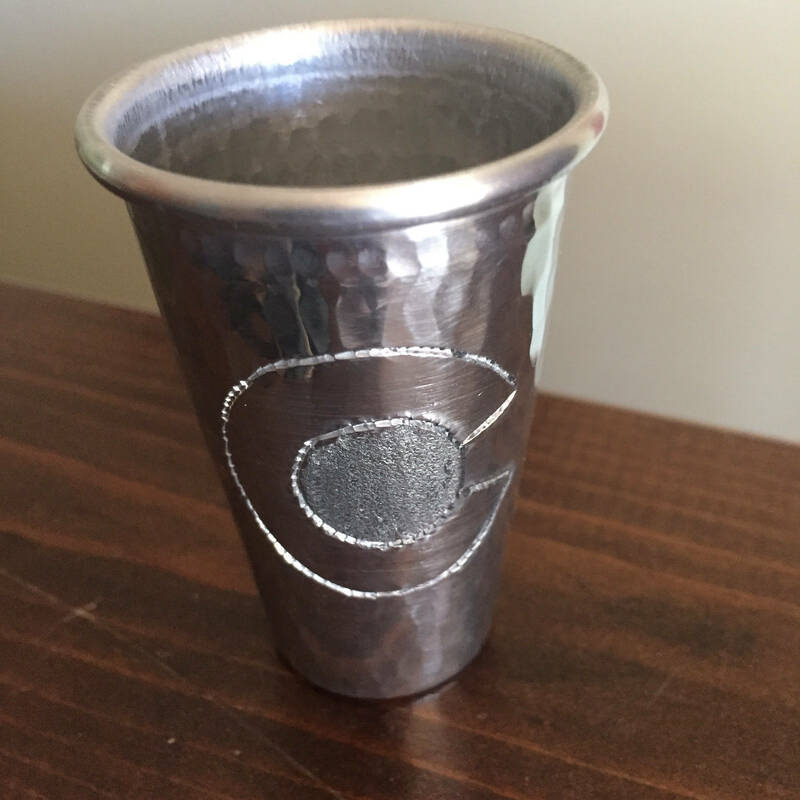 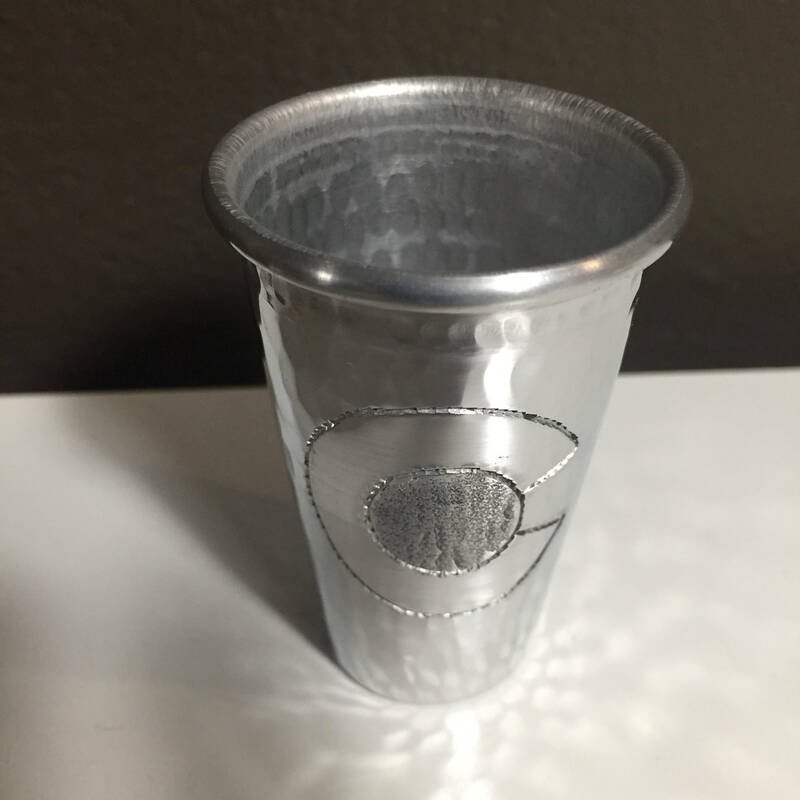 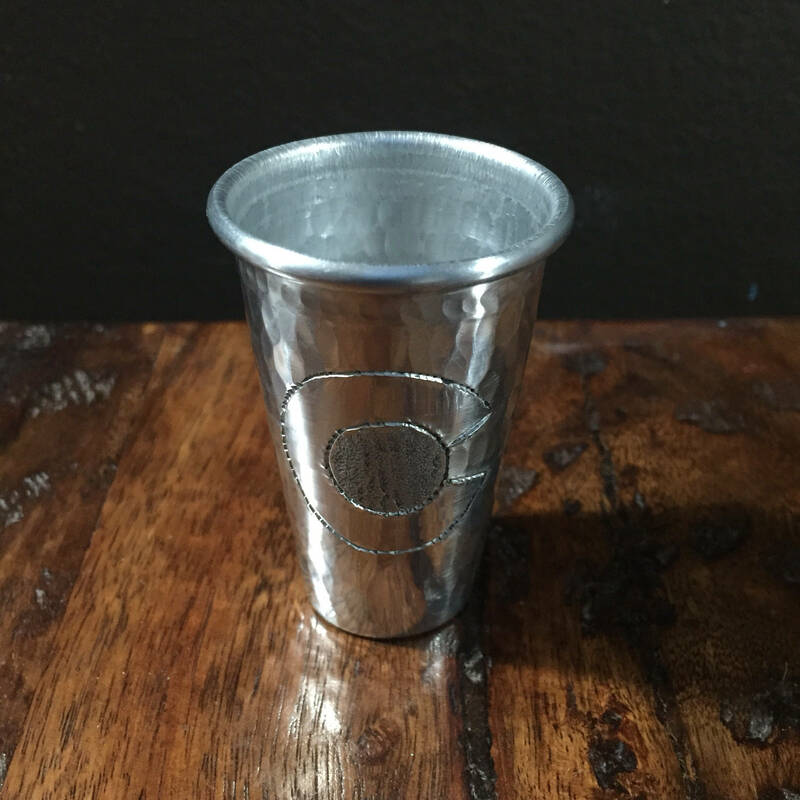 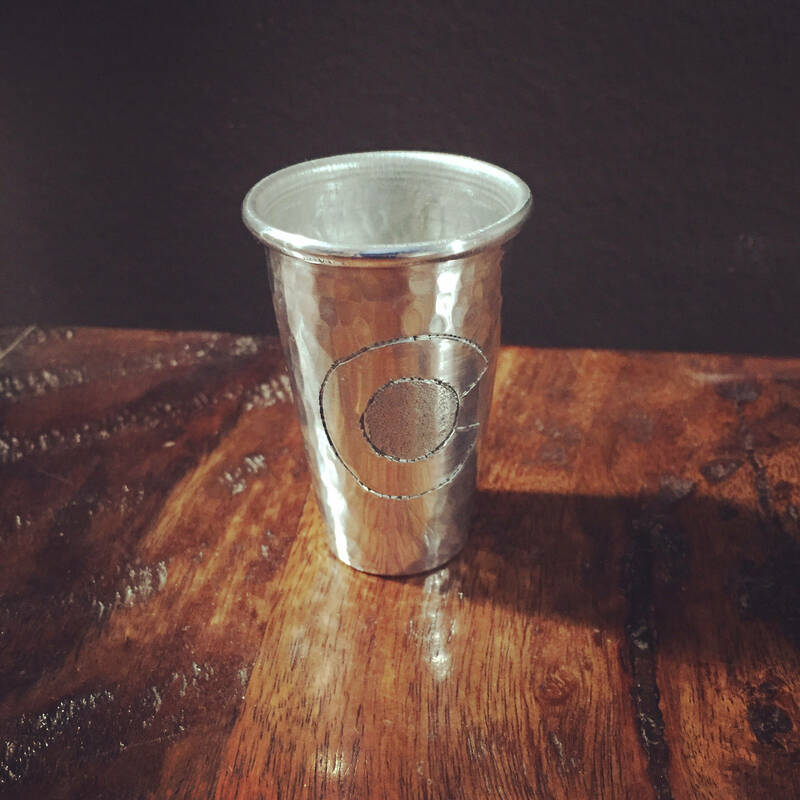 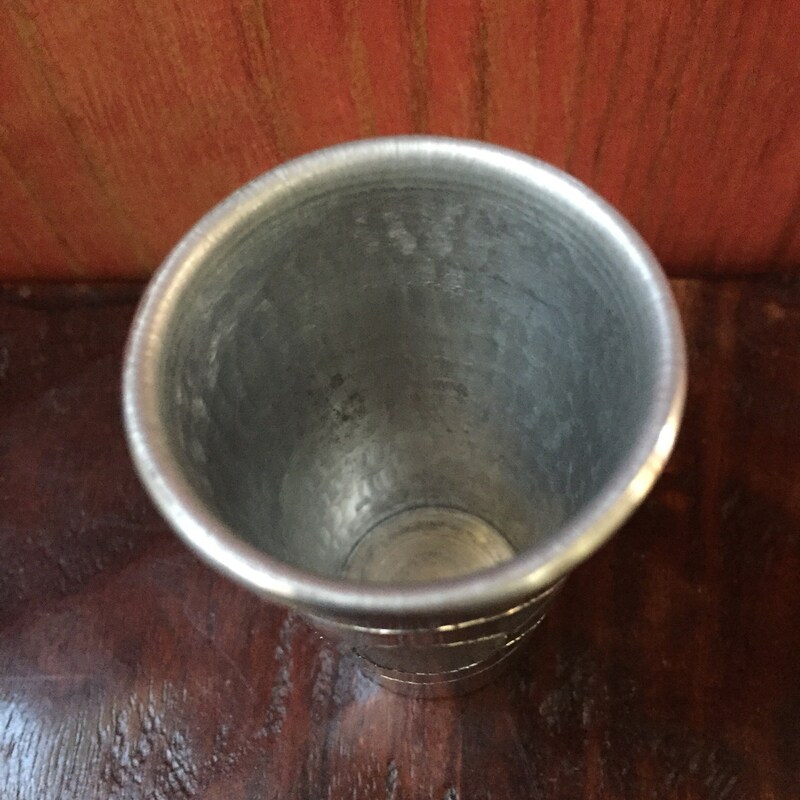 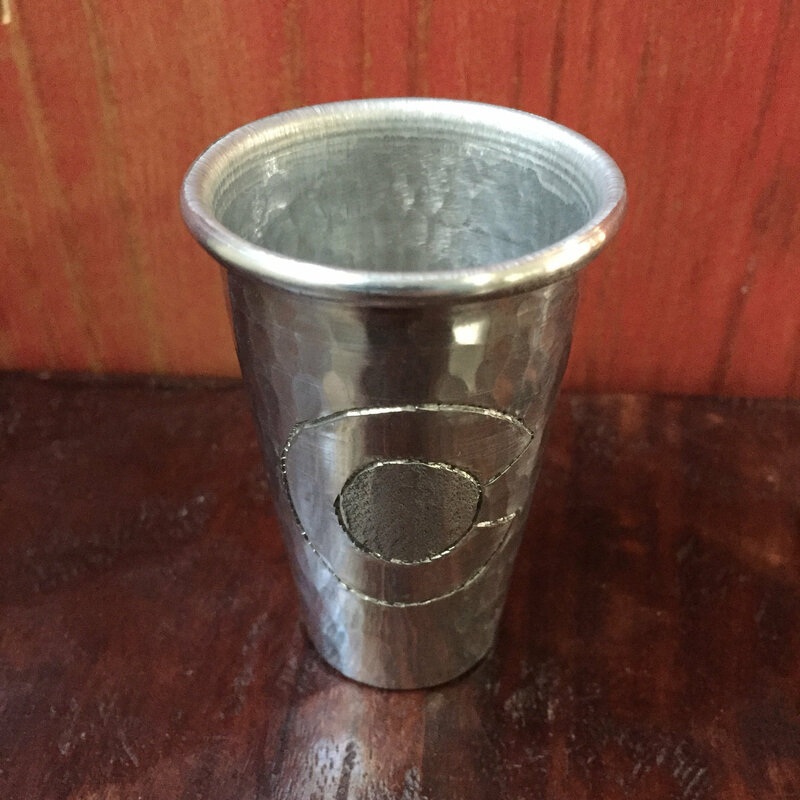 Handcrafted 2oz copper shot glass - 100% pure hammered aluminum. 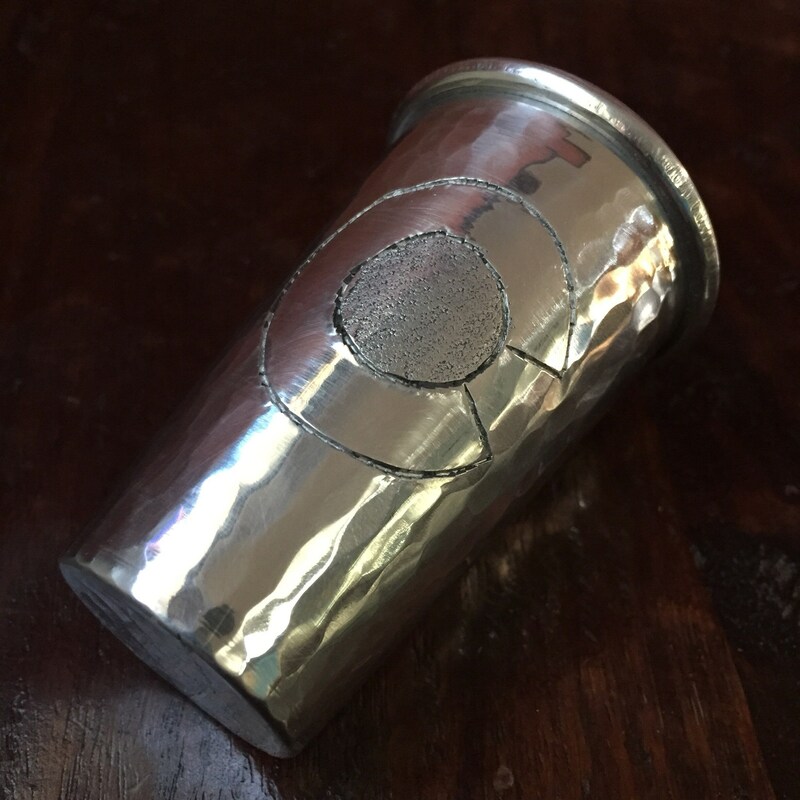 Quality craftsmanship. 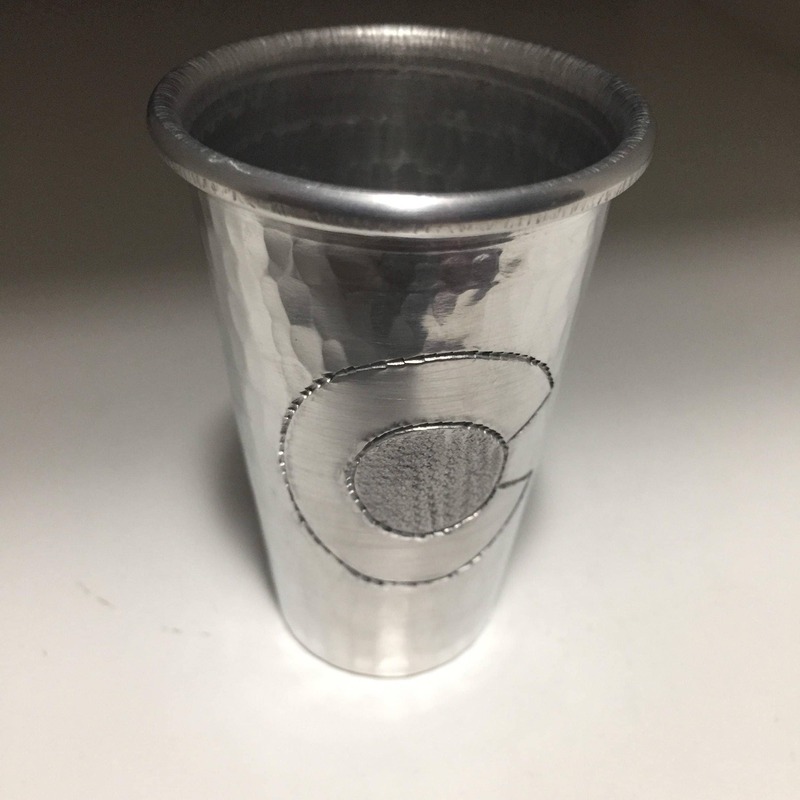 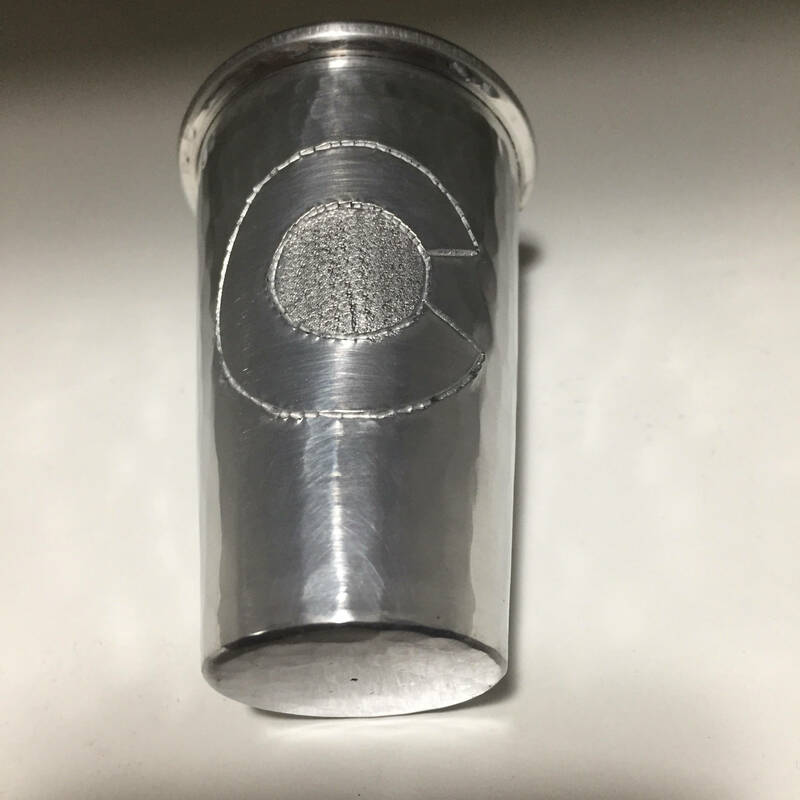 Hand engraved with the Colorado "C".